We haven’t even seen Avengers: Endgame yet but there is still another Marvel movie coming out this year. Spider-Man: Far From Home even has a trailer despite the fact that we have no idea where it’s going to fit on the timeline. We don’t have another trailer, which shouldn’t be that surprising considering the marketing for Avengers: Endgame, but star Tom Holland did share three new posters on his instagram this morning. 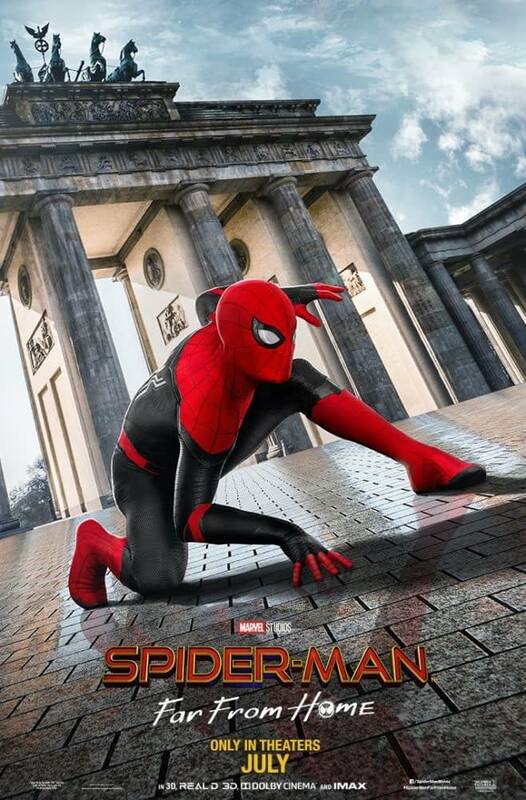 They’re pretty good so far and it’s clever putting Spider-Man against these familiar European backdrops. The posters for Spider-Man: Homecoming started off pretty good with the familiar New York backdrop so these make sense. We also get a decent look at the current version of the suit that Peter will be using in this movie. 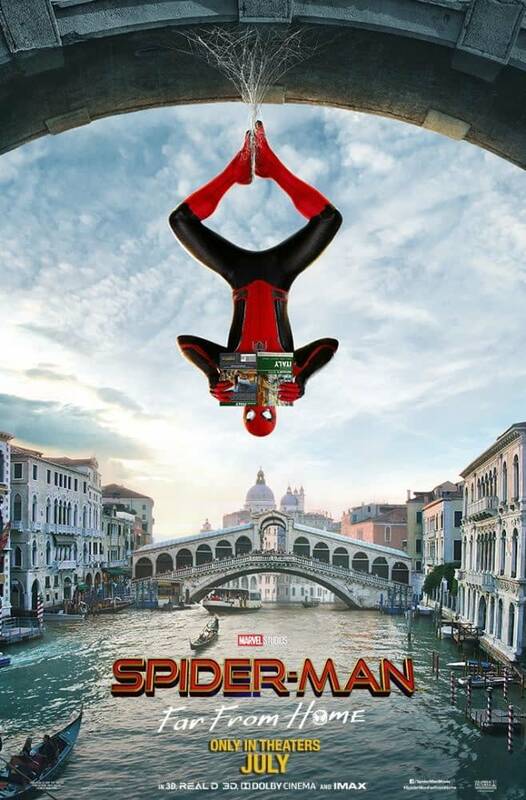 Summary: Peter Parker and his friends go on summer vacation to Europe, where Peter finds himself trying to fight off a new foe, Mysterio, who as his name indicates may not be all that he appears. 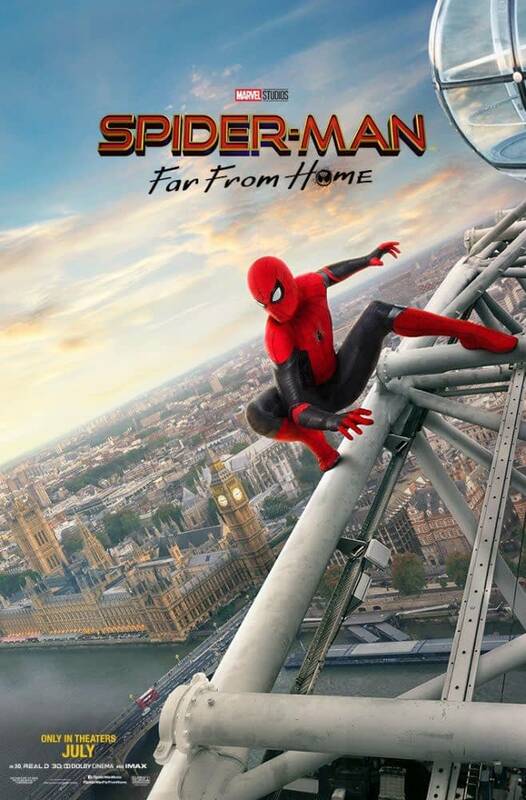 Spider-Man: Far From Home, directed by Jon Watts, stars Tom Holland, Marisa Tomei, Zendaya, Michael Keaton, J.B. Smoove, Numan Acar, and Jake Gyllenhaal. It will be released on July 5th, 2019.